One the first sight, Aloş may seem like a silly Photoshop prank. 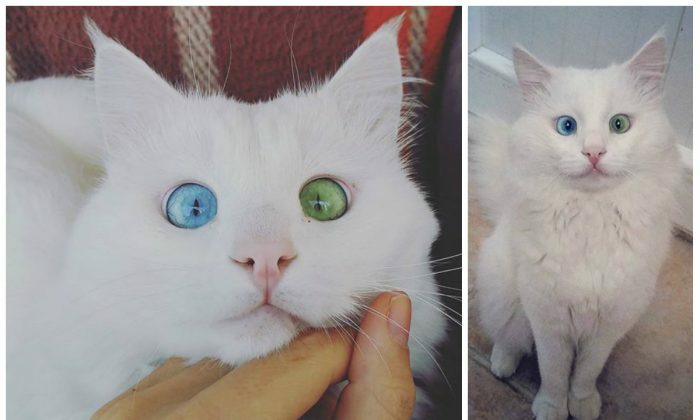 His pictures show a furry snow white cat with azure blue right eye and jade green left eye. But this is no joke. 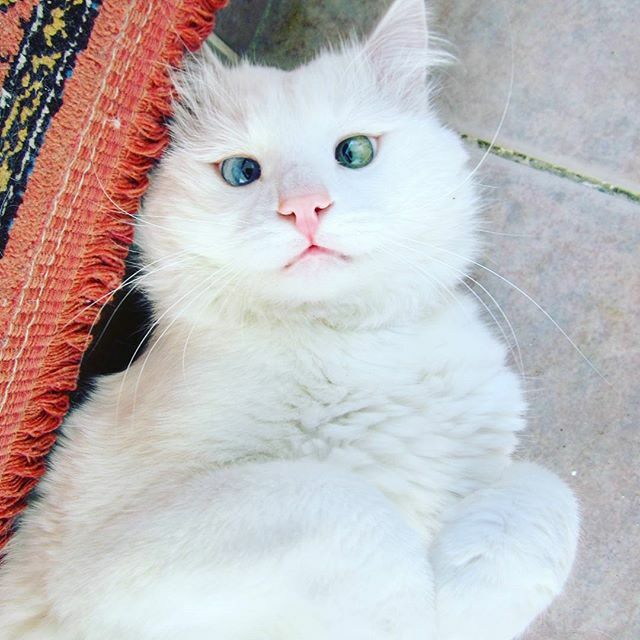 Aloş is a van cat. 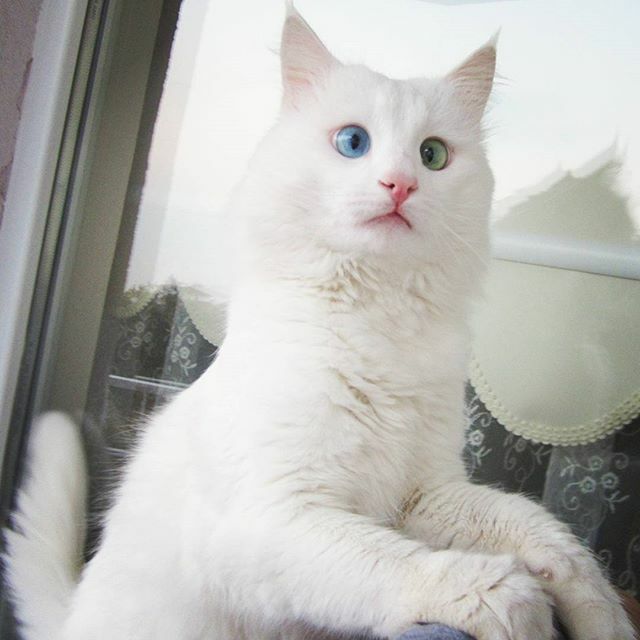 Van cats are a breed specific to the region of Lake Van in eastern Turkey. A decade ago they were threatened with extinction, according to al-monitor.com. Now there are about thousand of them in Turkey. Van cats have been highly prized by Armenians, who used to live in the area. 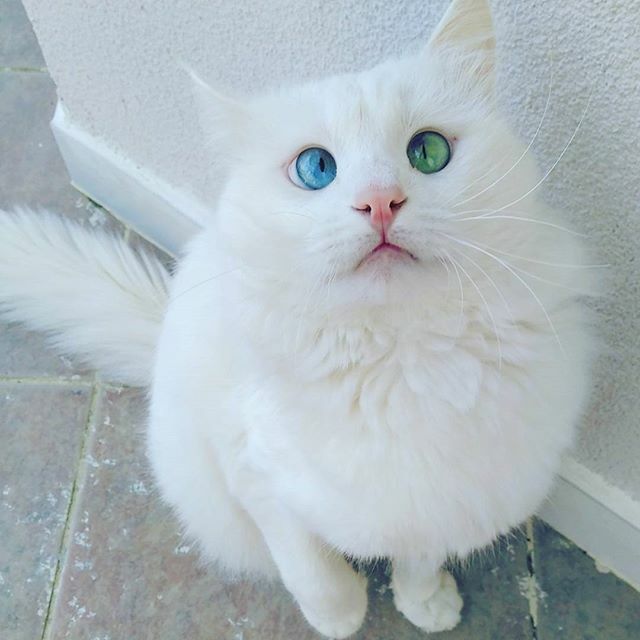 Ideally, they should be pure white with one eye blue and one eye amber green. It is also said the cats have a special aptitude for swimming. 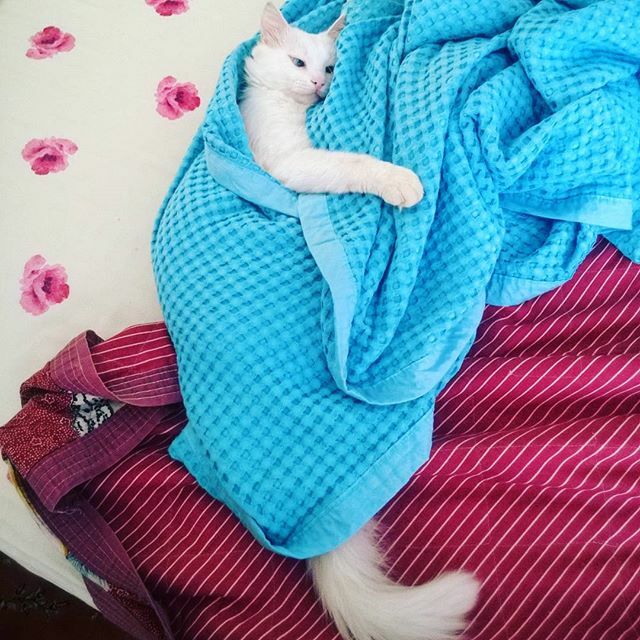 In December 2015 a van cat owner from Bursa, Turkey, started to upload photos and videos of Aloş. By now his Instagram account has almost 16,000 followers. 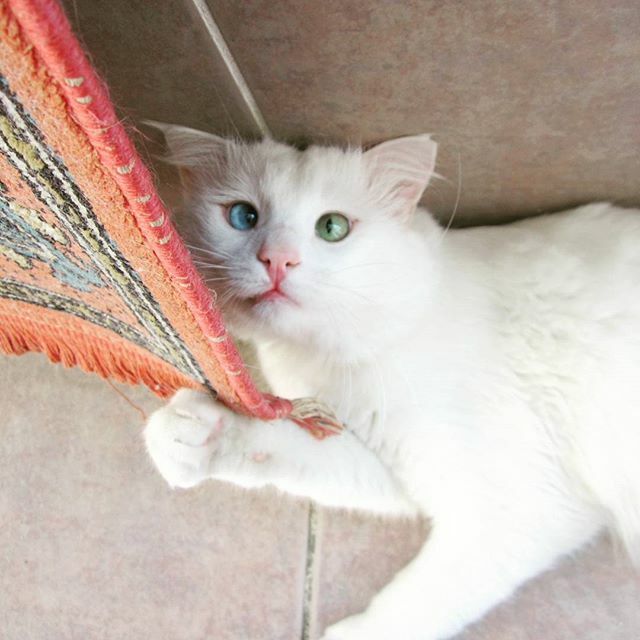 Aloş likes games, watching TV, watching flowers and “is a really smart cat,” his owner told Epoch Times over Facebook. What do you think about Aloş?